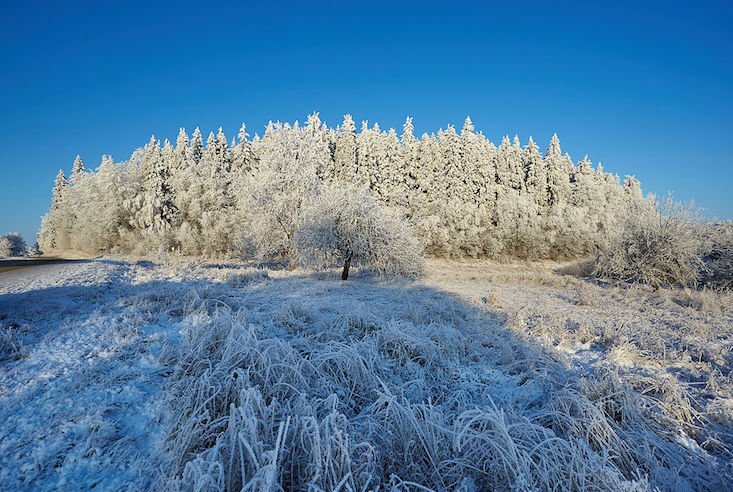 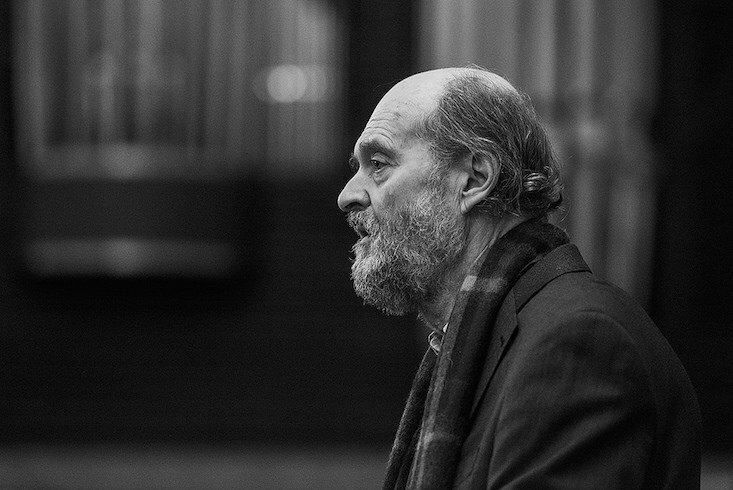 Tucked away deep in the Estonian forest, the Arvo Pärt Centre has no central entrance and no main exit. 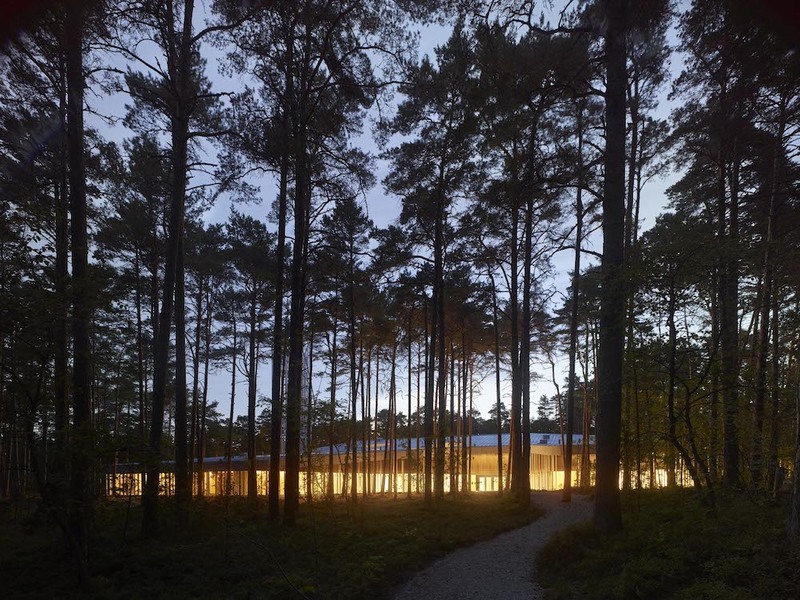 Named in honour of Estonia’s most famous modern composer, the cultural hub is a building that seeks to embody a piece of classical music. 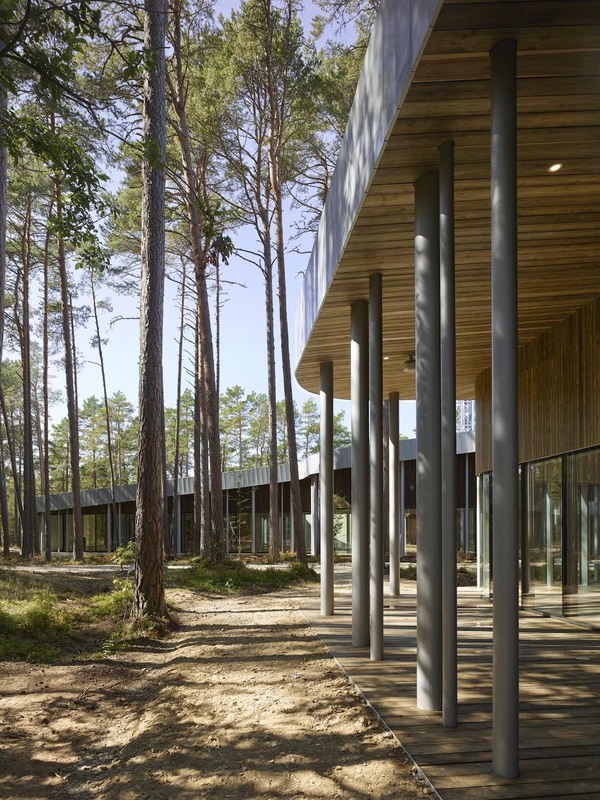 Curving walls suggest the rise and fall of intertwined melodies, while circular columns reflect the tree trunks of the surrounding forest landscape. 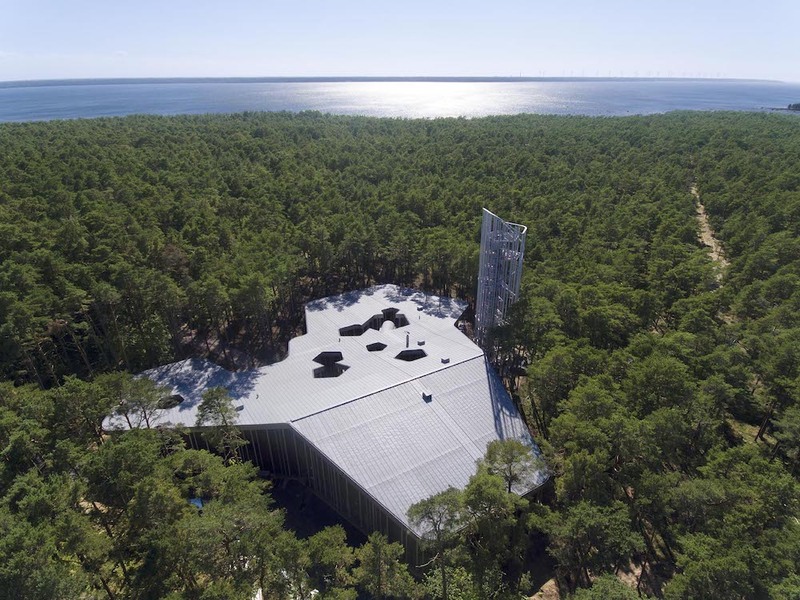 Elsewhere on the site lies a slender tower, rising above the canopy, as well as a minimalistic chapel paying tribute to Pärt’s religious inspiration.